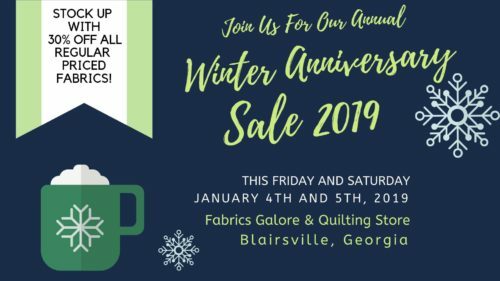 Subscribe to Blairsville Georgia’s newest retail Quilting Store. You are here: Home / Subscribe For News, Classes, Seasonal Specials, Coupons and More! Subscribe For News, Classes, Seasonal Specials, Coupons and More! 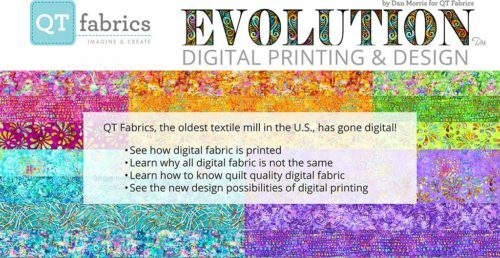 Fans can subscribe to Fabrics Galore and Quilting Store to receive news, highlights, class and workshop announcements and more.